If left untreated dental decay can lead to other, more serious health problems including tooth loss. When your smile needs some extra attention, we have the solution. The severity of the decay will dictate what kind of dental restoration you may require, but we will thoroughly examine the areas of decay and recommend appropriate treatment options. We will discuss all options with you before proceeding with treatment. Cavities are caused when bacteria dissolves your tooth's enamel or protective coating. The resulting hole and decay is the cavity. We will remove the decay, and then fill in the space with plastic compound matched to the tooth's colour. If a tooth has suffered a significant injury or decay has put the entire tooth structure at risk, then you may need a crown. Once the decay is removed and the tooth is shaped to best support the crown, it will be cemented in place, completely capping your tooth. 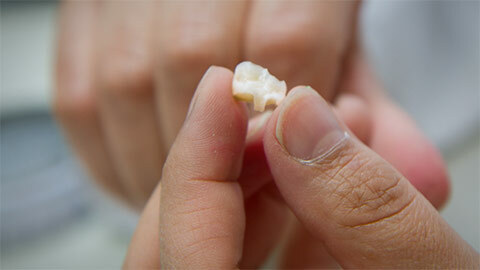 Crowns look completely natural and function just like normal teeth. An inlay is a durable, long lasting restoration that is used when a filling is not enough. Working in the same way as a filling, it is created in a lab to custom fit your individual situation. This allows it to have a superior bond and significantly reduces the recurrence of decay in the same area. Sometimes, teeth cannot be saved. Whether due to injury or decay, extraction becomes necessary. When that happens, teeth should be replaced. One of the ways to accomplish this is through a dental bridge. The teeth on either side of the gap are prepared as crowns to provide support for the artificial tooth that is then cemented between them, forming the "bridge". Bridges are a long term solution, but dental implants are sometimes the preferred option because they don't require the alteration of surrounding teeth. Dental decay can lead to a variety of serious dental health issues, but with the right treatment and care we can restore your smile and stop the spread of decay. 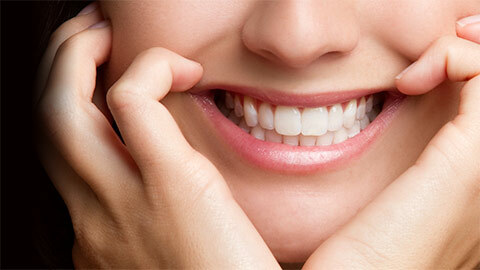 If you need more information about Dental Restorations in Cape Coral, contact us today.